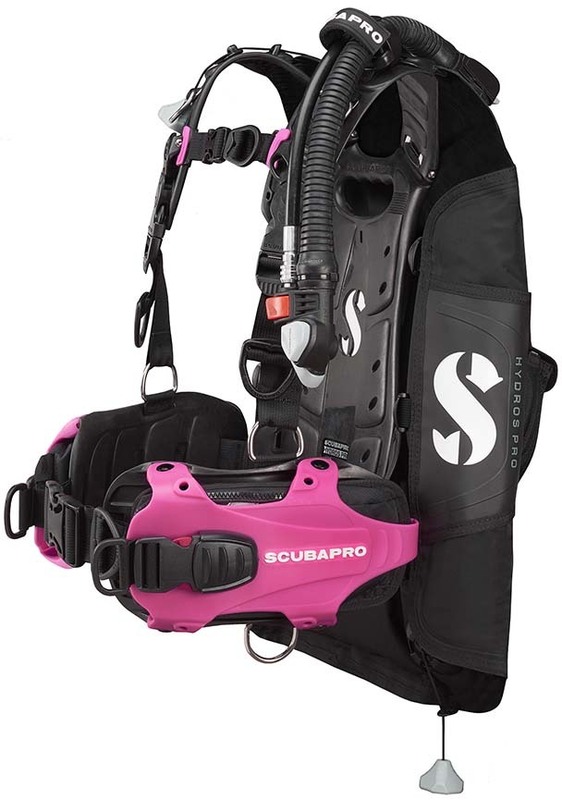 Scubapro MK25 Evo S620Ti Regulator embraces the best features of the renowned S600 in an upgrade of the art design. what makes this regulator unique Scubapro MK25 Evo S620Ti Regulator teams its high performance first stage with a brand new air-balanced second stage. The MK25 EVO offers excellent resistance to freezing, superb inhalation sensitivity and instant delivery of air on demand. The new S620 Ti embraces the best features of SCUBAPRO's renowned S600 in an upgraded, state-of-the-art design. 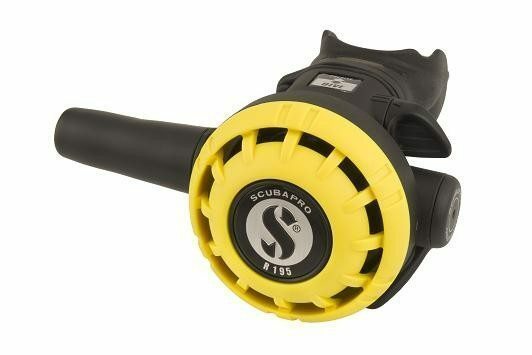 Smaller and lighter than the S600 but using the same-sized diaphragm, the S620 Ti delivers excellent performance; work of breathing has been reduced by 37% over the S600, providing effortless airflow under all dive conditions. 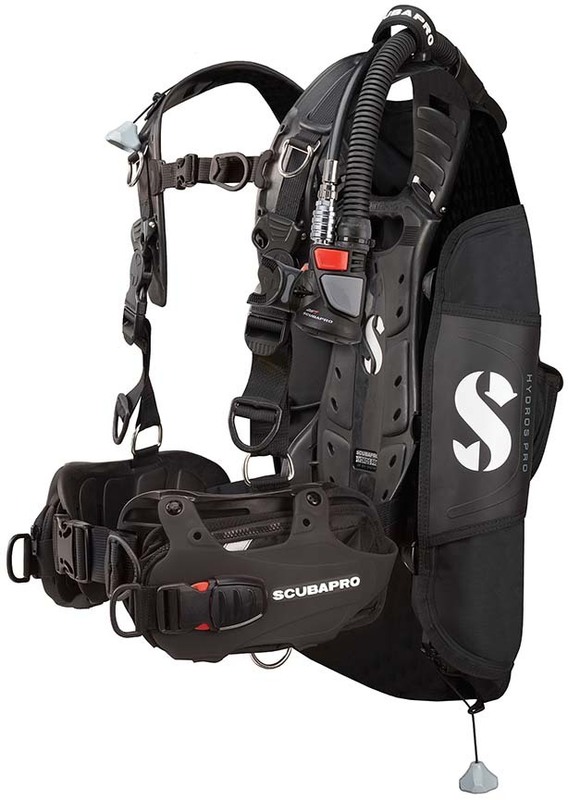 The full titanium inlet tube is ultra-light, the large purge button improves water circulation, and the new exhaust tee increases performance while directing bubbles out of the field of view. 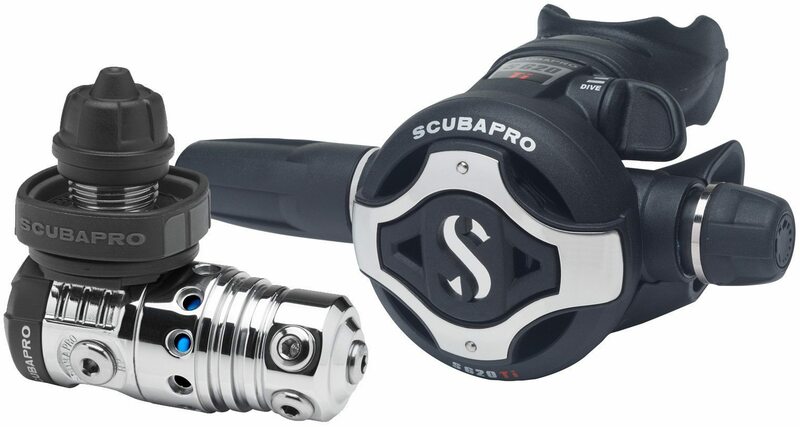 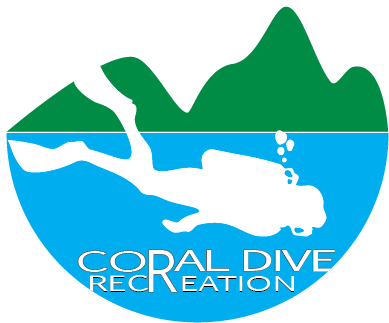 In all water temperatures, in all dive conditions, this new reg system is a winner. The Scubapro Compact Console: the perfect back-up system enabling you to read cylinder pressure and depth information at a glance. 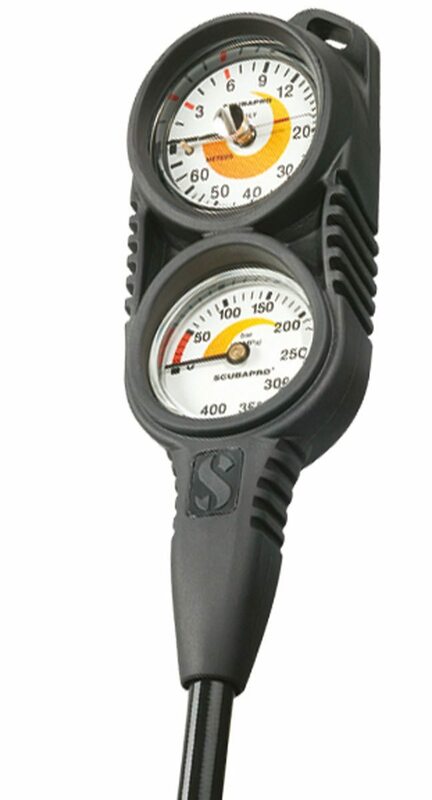 Compact lightweight gauge in a robust rubber housing is ideal for the travelling diver.